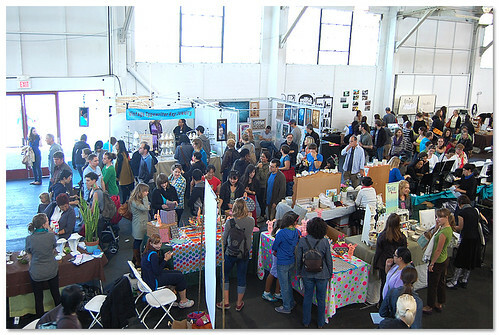 Craft Fair in San Francisco this past weekend. 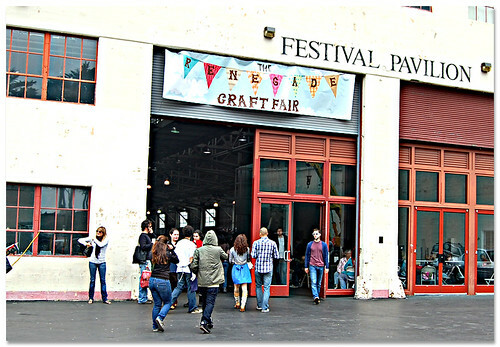 best, THE largest craft fair I've ever been to. Just a hundred times better! I was at the craft fair. Perfect! 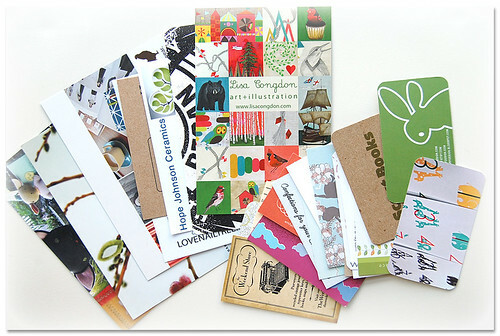 a very few of business cards I snatched. and Christine Haynes to name a few! from its author Christine Haynes in person! She was such a sweet, lovely person. in it are doable even for a beginner. make these beautiful clothes with her advice. 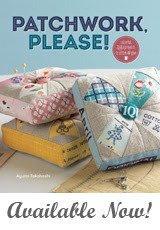 get this book and start sewing one myself! 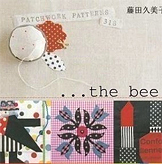 fabric that I want to make this with! 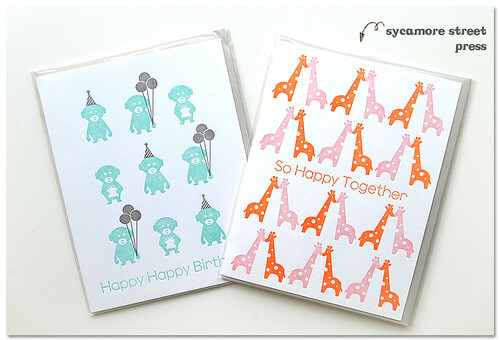 2 cards are made by paper parasol press. resist it after finding the baby. These are so cute too, right?! are always better in person, always. 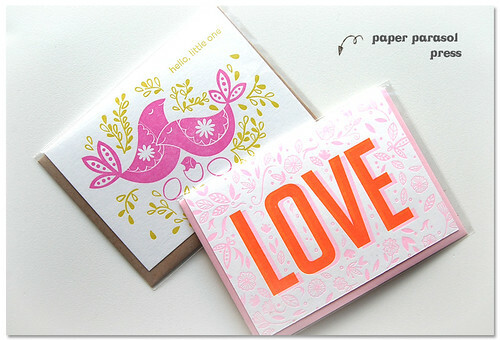 You can find these cards at Sycamore Street Press. 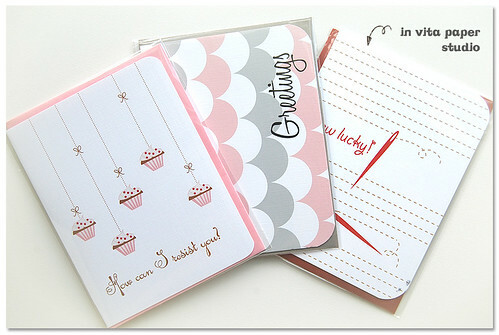 And these cards are from Invita paper Studio. I love all her designs. 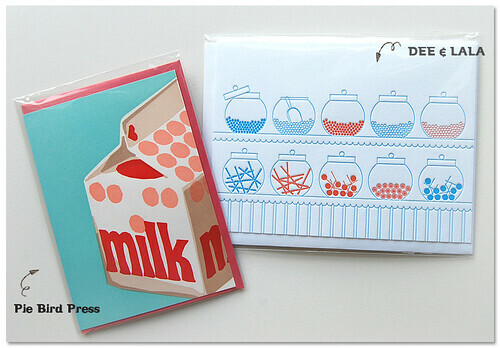 A few more cute cards I snatched. 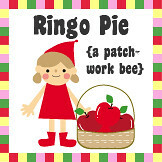 From DEE & LALA shop, I also bought..
or two. This will be perfect for the living room. I had to make something right after I got home. It was like crafty mind about to explode in the head. that are listed in my shop now. I like the combination of linen and scrappy fabrics. Wow - total sensory overload!! 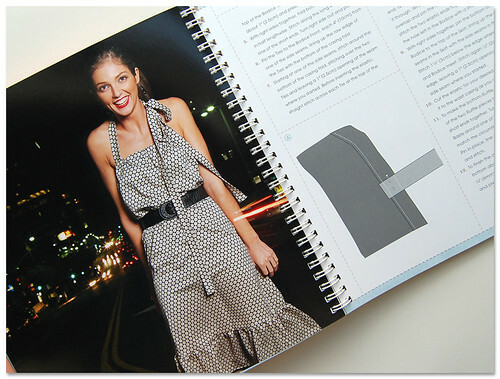 Can't wait to see your dressmaking get going. Don't forget to make a muslin first (saves tears if something goes wrong with the fit before cutting the good fabric), so you can do that right away - old sheets are good or any really cheap fabric that you wouldn't like but is great for experiments. 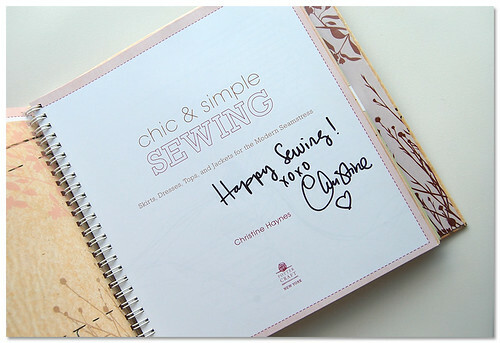 I hadn't seen the Chic and Simple Sewing book before, so I'm excited to go check it out on the web. I can't wait to see what garments you make! 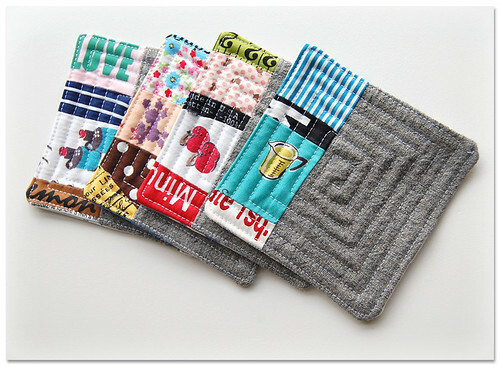 Lovely coasters too :) Now I need to go sew something! 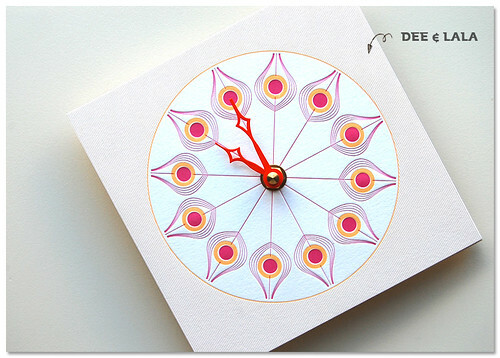 look forward to seeing the dress once you make it, and that clock is amazing! Lucky you! sounds like so much fun and the items you bought are fantastic! 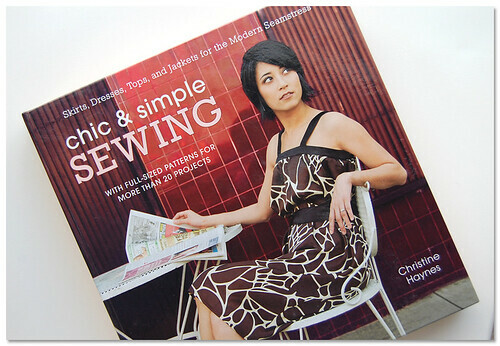 I have made the jacket from Chic and Simple Sewing and I love it - this book is wonderful with simple, modern easy to use patterns - next up is the trench coat. Good luck with the dress! oh! you're so lucky!!! 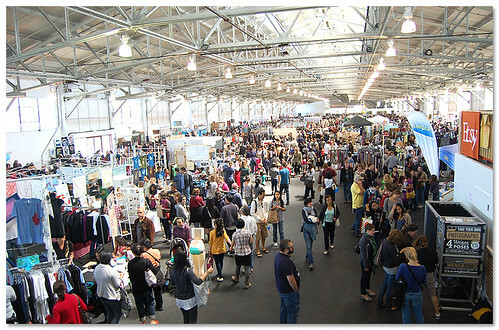 I love San Francisco, my favourite city... plus having this fair in there... it would be so great! I love all of the cards that you picked up! I haven't been to renegade yet even though it is less than a 2 hour drive for me. I must go!! !